With the oil and gas market booming over the past decade, Houston has seen a major influx of new residents from all over the world. As a result, the demand for temporary and permanent housing has skyrocketed and so did the proliferation of the real estate industry. Houston real estate extraordinaire Amber Nall came to ODDS prepared to take her business to the next level. With close to 16,000 realtors in Texas, and 6,000 in Houston alone, Amber succeeded at penetrating a competitive market but she wanted to extend her reach. Having worked with other top real estate agencies in Houston, BrightBox recognized that competition was stiff. The challenge was how to make Amber’s name and reputation known in a broader market and place her first in the minds of Houston renters and buyers. Created a name and logo that spoke to a high-end market: Echelon Team Realty. 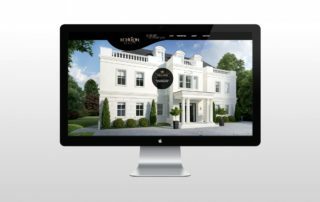 Developed a comprehensive brand across all mediums including website and print. 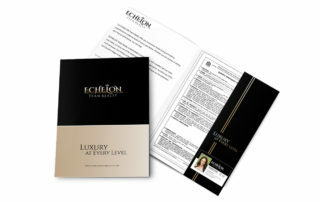 Provided ongoing strategy to maximize exposure and new customers month in, month out. 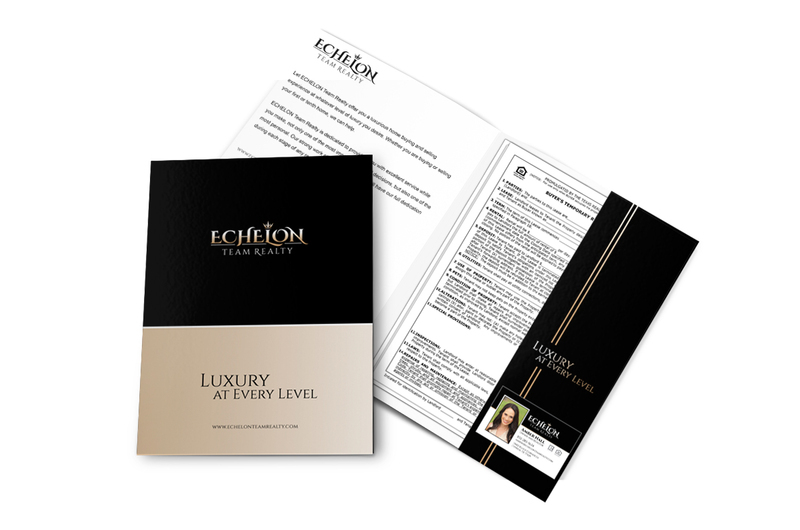 Established Echelon Team Realty as the go-to, white-glove Luxury realtors in the Houston area. Enhanced user experience with an easy-to-use home finder website application. 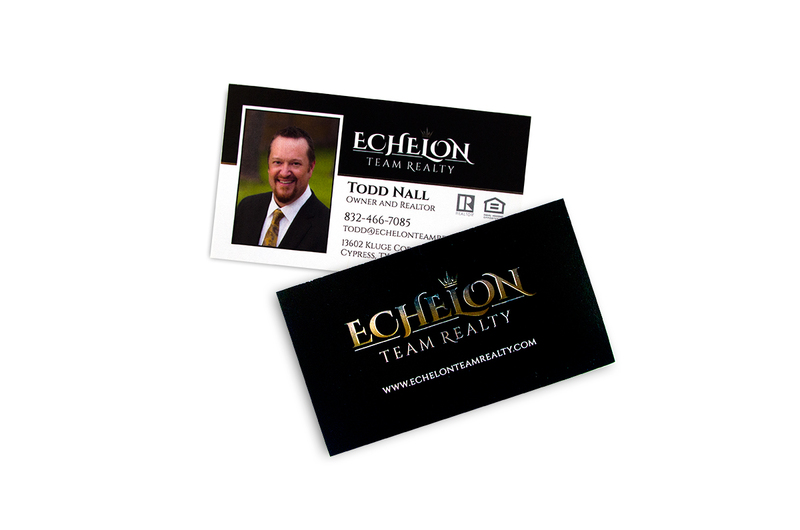 Strengthened brand awareness so Echelon Team Realty could sell more high-end homes.